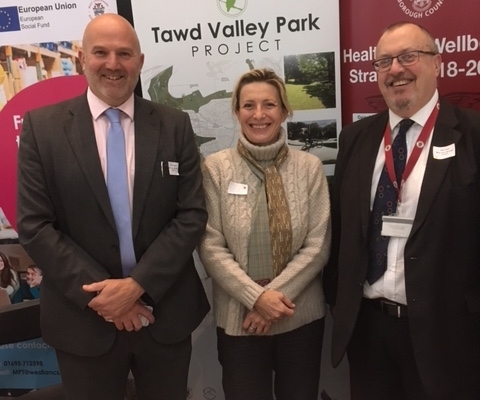 The Tawd Valley Park website was officially launched at the One West Forum last week, and will be instrumental in keeping the local community up to date with the Tawd Valley Park Improvement Project and its progress. 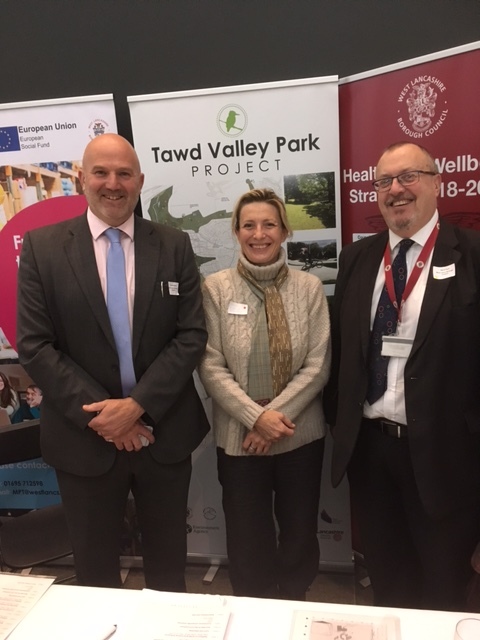 This new website features details of project partners, activities, and development work together with opportunities for the community to get involved to make the Tawd a rich resource for families and friends to enjoy within the heart of Skelmersdale. 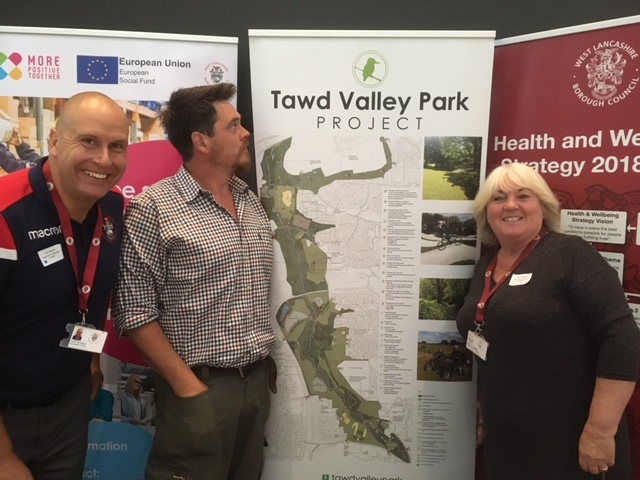 Information on the plans for how the footpaths will be improved, the upgrading of the fishing lake and the new cycleway are all featured. 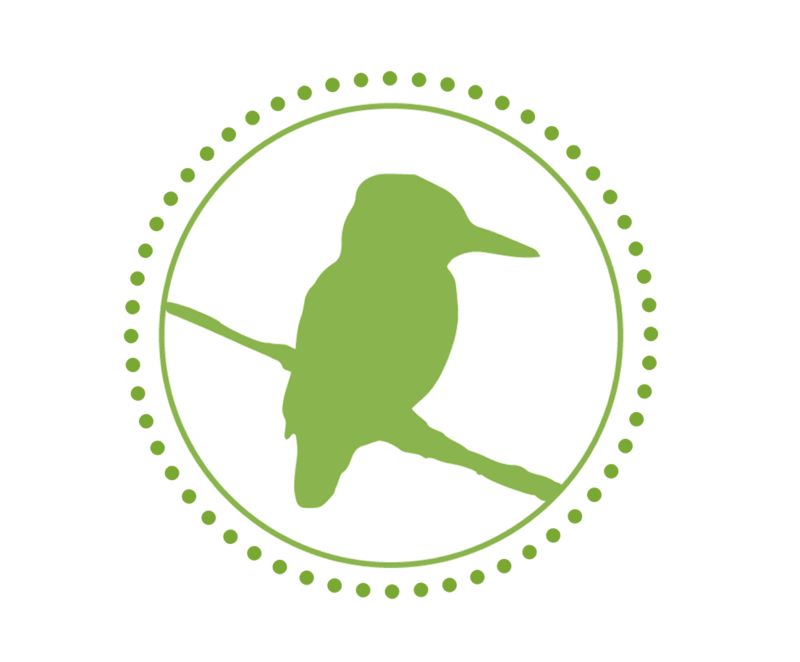 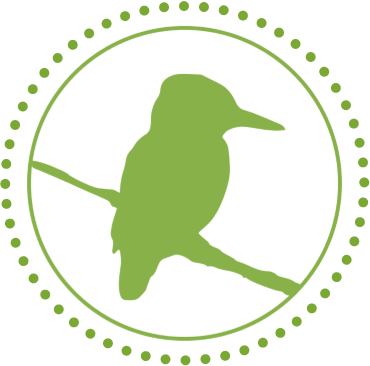 You can also find out all the birds, animals and plants that have been seen in the park by visiting the wildlife page. 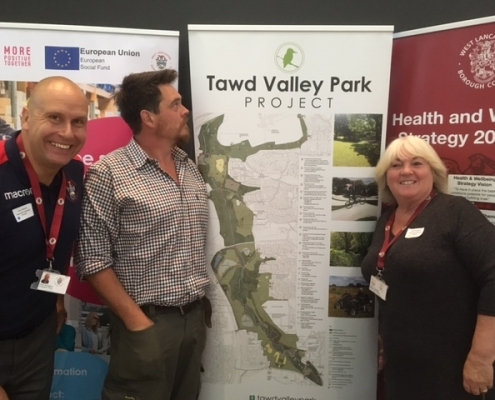 Finally, there are details of how to join the Friends of Tawd Valley Park as well as information on how to volunteer for specific projects including plans to create a community orchard.